Micro-1518 GPS Tracking Device is Highly Accurate and Professional GPS Tracking Device in Bangladesh. 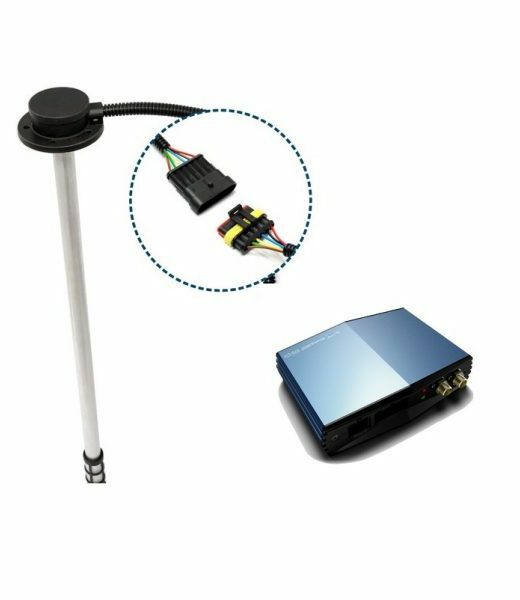 For Any Kinds Of Vehicles Tracking Professional Solution. Model NO. : Micro-1518 Professional GPS Tracker , External GPS , GPRS High Gain Antenna, External Fuel Cut Off Function, Real time GPS Tracer. 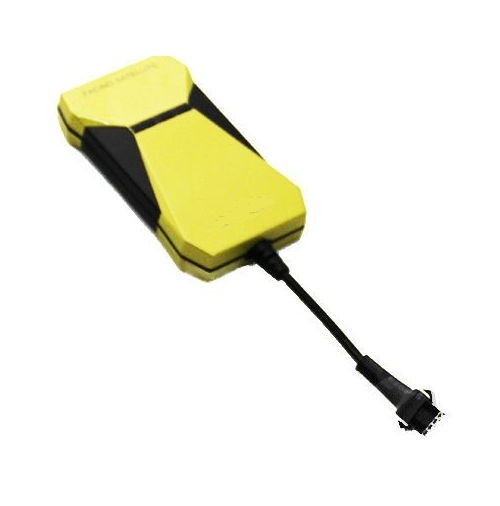 MicrotechBD Micro-1518 GPS Vehicle Tracking System and Feature. Monitor Your Vehicle Whene ver Throw Online or SMS Throw Microtech GPS Corporate Server. 24. Fatigue driving alarmMonthly Online Platform Service Charge: 575TK (Including VAT)..